This family holiday drama looks at Christmas with the Rodriquez family in Chicago. The youngest sibling is home from the war. The sister is home from chasing fame in Hollywood. The oldest brother and his wife are there as well to round out the family. No one was prepared for the news their mother shared with them concerning her and their father’s relationship and it caused all to reflect upon the past and reconsider their future. 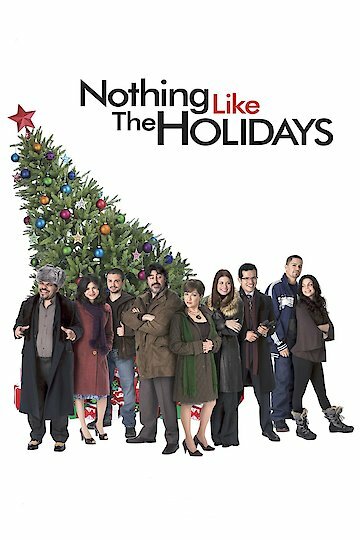 Nothing Like the Holidays is currently available to watch and stream, buy on demand at Amazon, Vudu, Google Play, YouTube VOD online.